New patents from Honda point to its next generation of superbike getting downforce generating aerodynamic winglet mirrors. 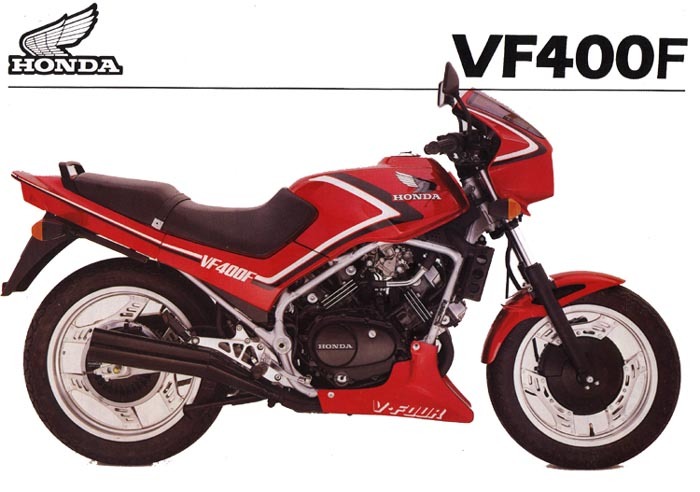 NOTE: On this page you will find ONLY Honda VF 400 F 1984 motorcycles specifications specifications and details. We don`t sell this product.